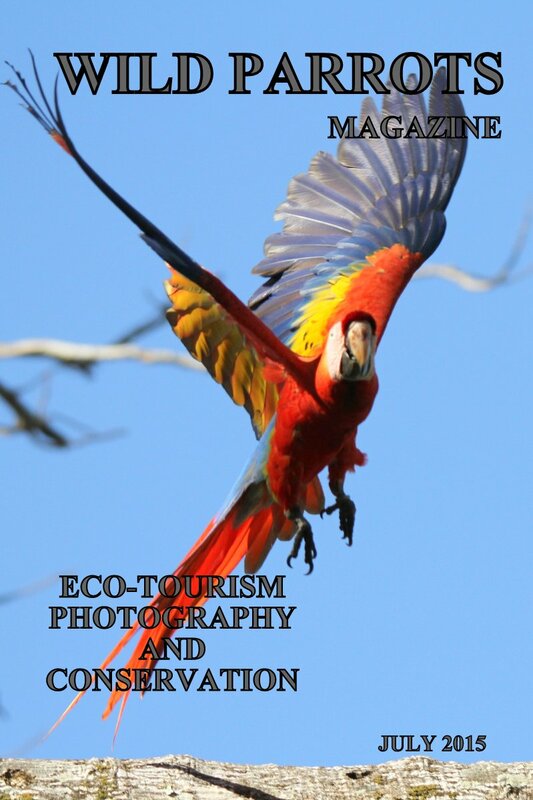 Booking Form - if you would like to join us on one of our trips. Enquiry Form - if you would like more information or you would like a trip designed specifically for you please let us know. 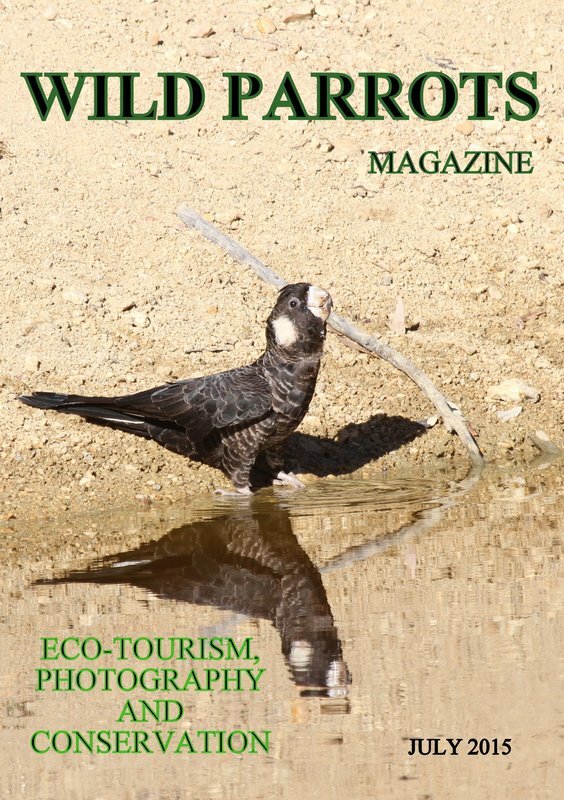 Wild Parrots eNewsletter subscription - if you would like to receive our eNewsletter keeping you up to date with our Parrot Eco-Tours as they are arranged along with details of my Wildlife Photography and my Parrot Conservation work.